J. Walter Thompson Korea has the longest experience in the Korean market among global ad agencies since its entry in 1989. 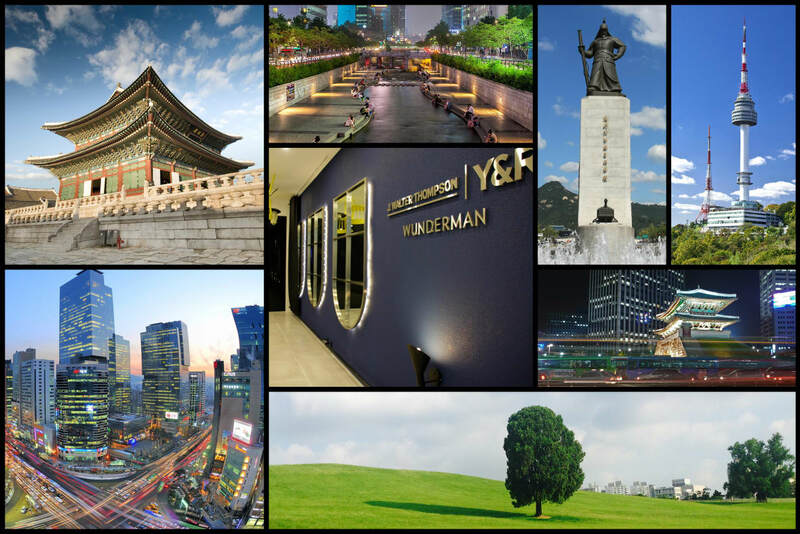 We are located in the center of Gangnam, the district that represents our capital city Seoul. Gangnam is famous for Gangnam style, a Korean-wave trend that is recognized worldwide. Like this pioneering trend. We have over eighty highly talented people across various departments responsible for the vibrant and creative energy that stands out in our client’s work.